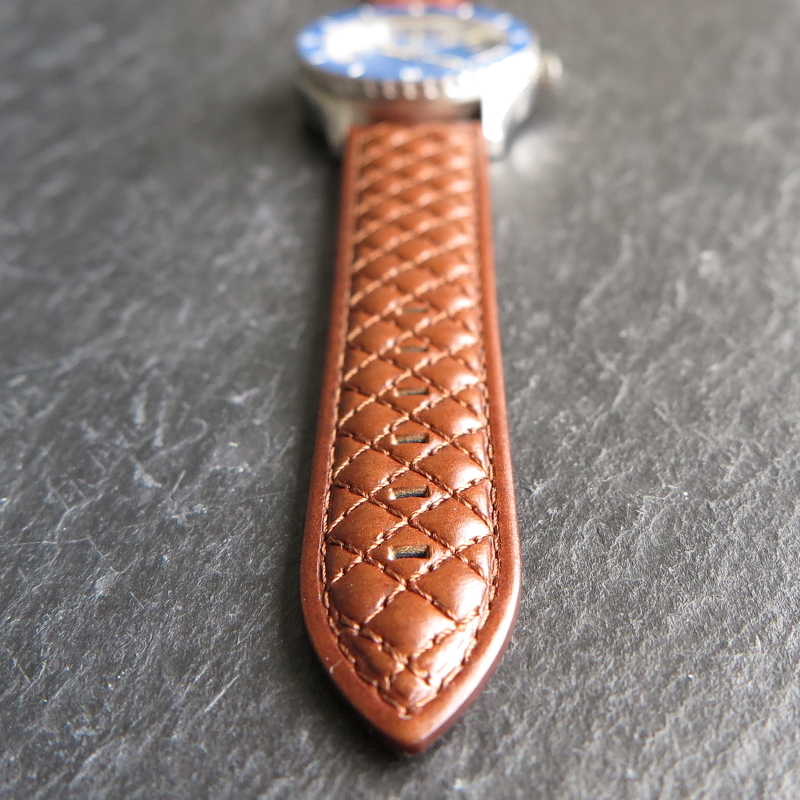 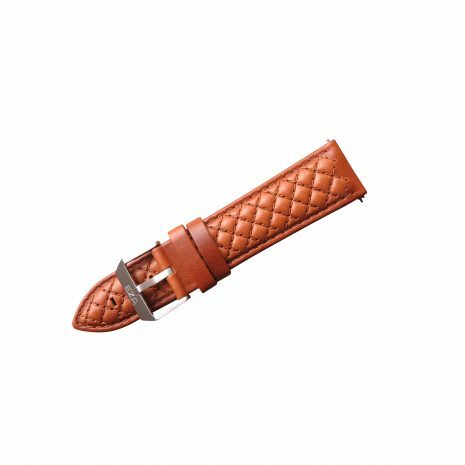 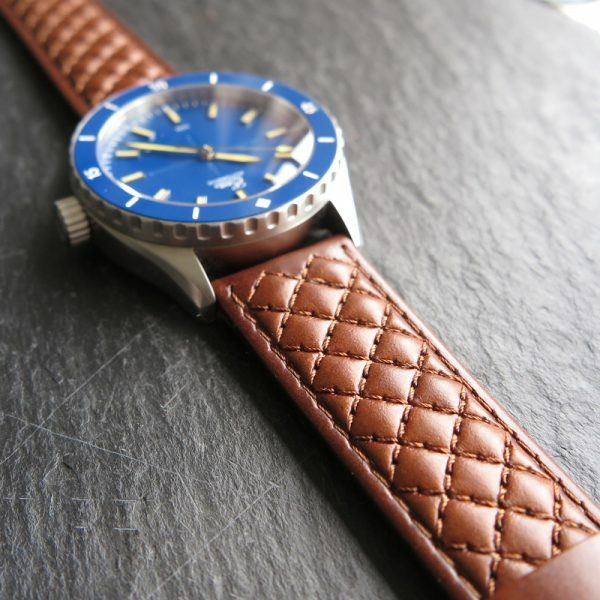 This Diamond Quilted leather strap is the perfect strap to give your watch an extra sophisticated look. 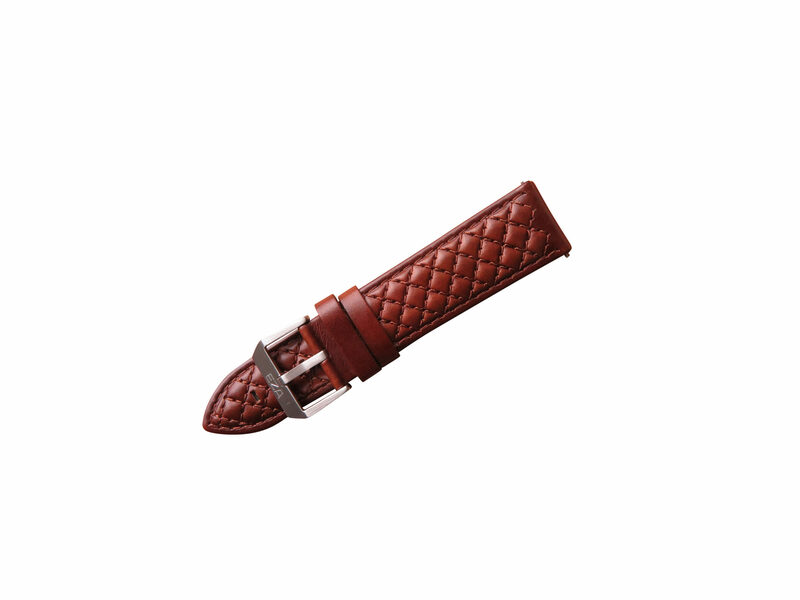 The Italian leather is smooth and the subtle padding inside makes it very elegant. 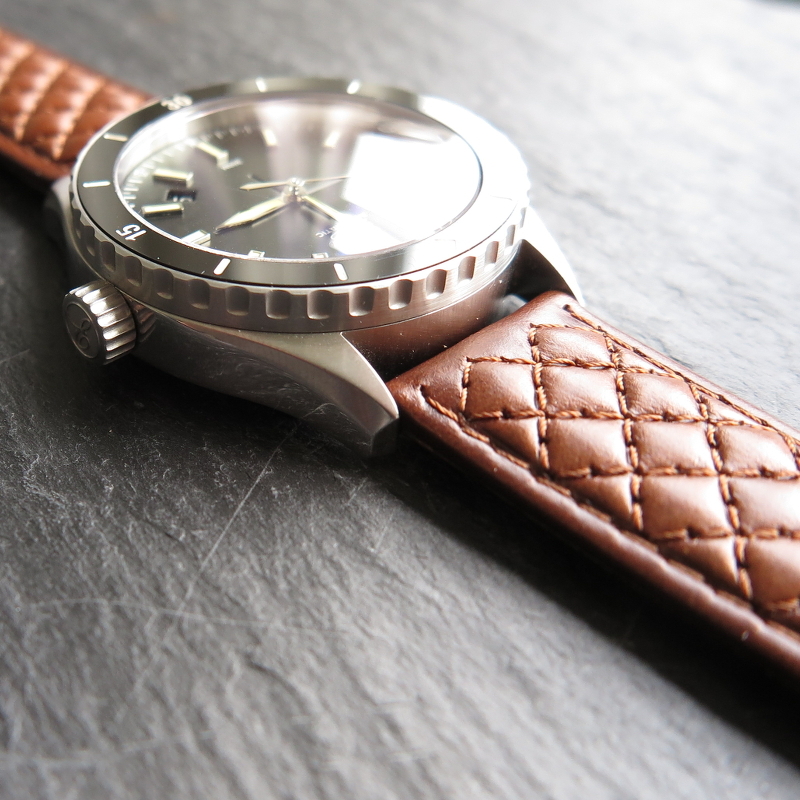 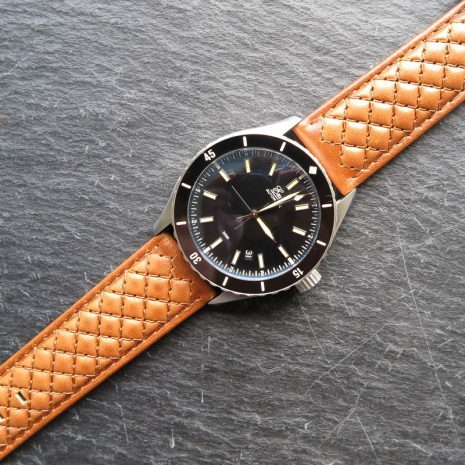 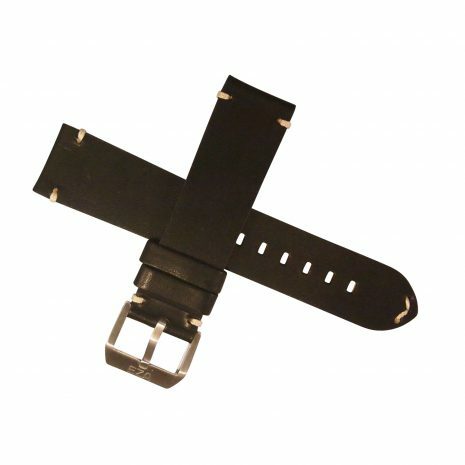 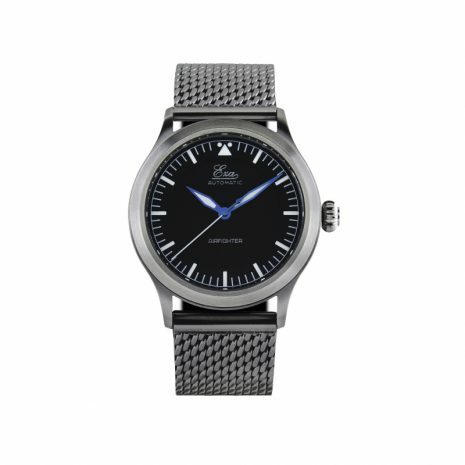 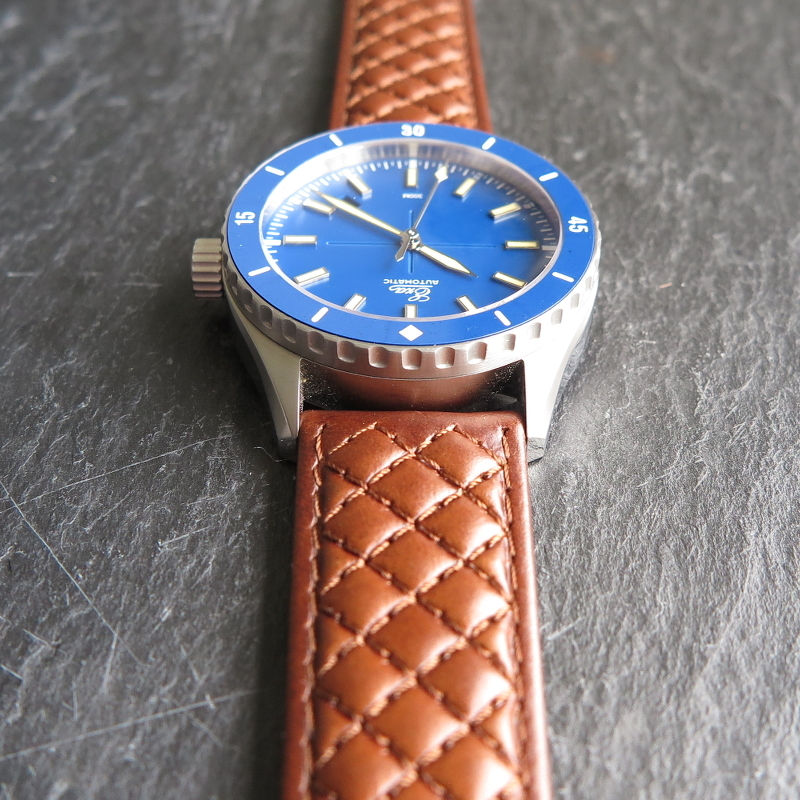 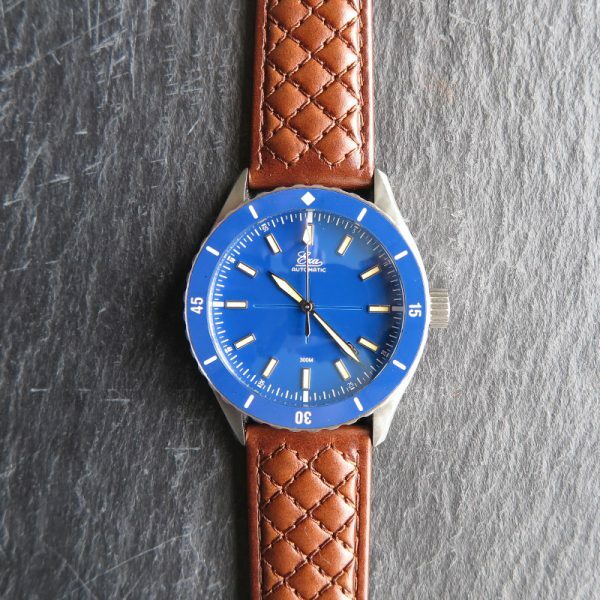 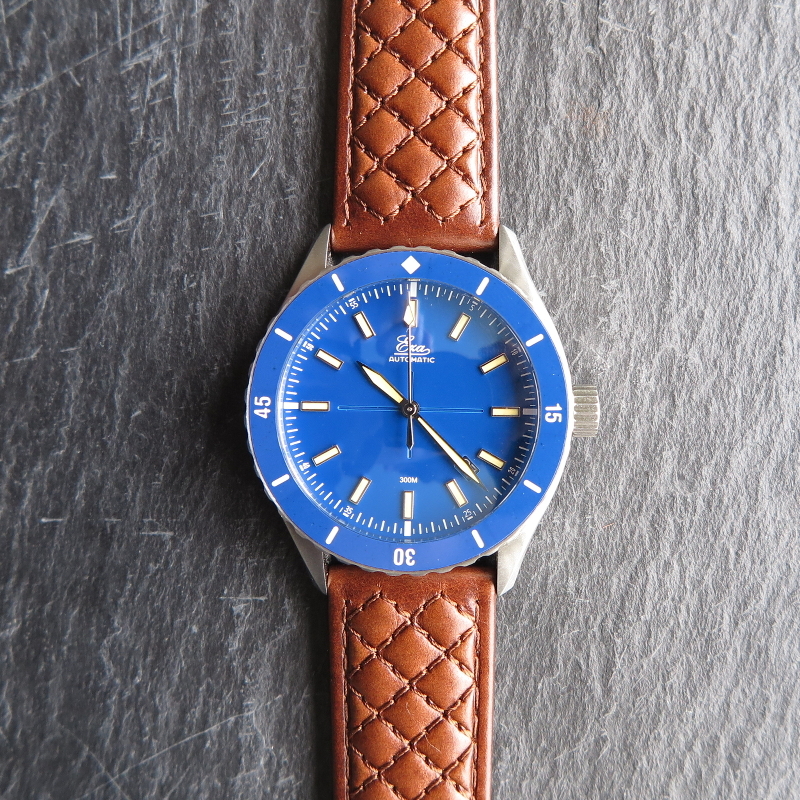 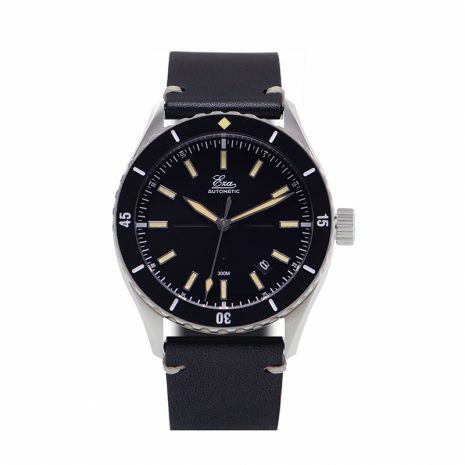 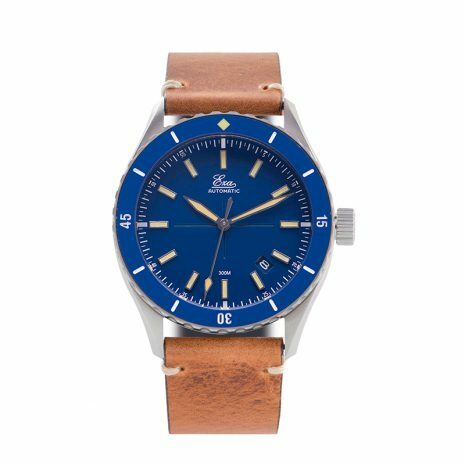 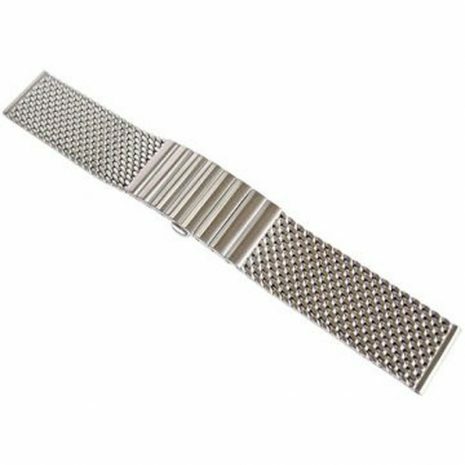 The straps have a subtle “tapered” fit from 22 mm at the watch to 20 mm at the end. 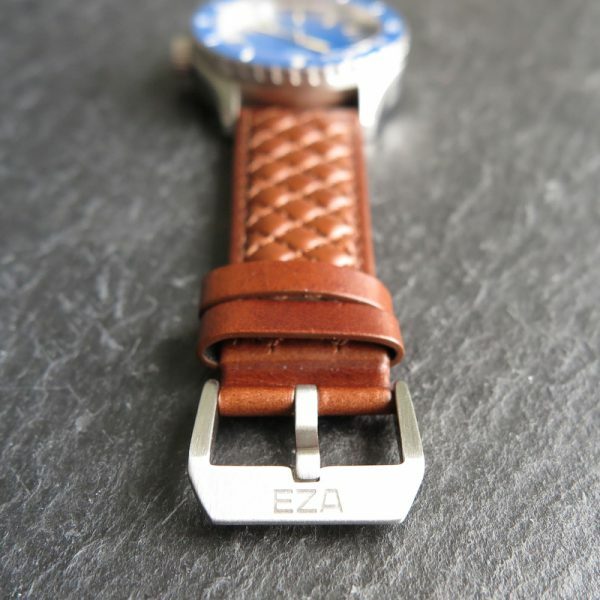 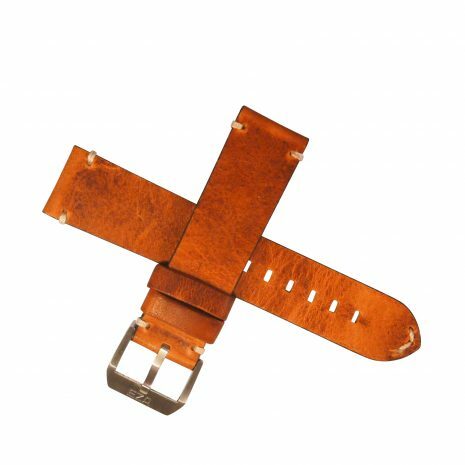 Our straps are handmade and we use natural materials, so different sets of straps will never be exactly the same.